Nondescripts, one of Kenya’s oldest clubs, are ahead of time by a year, if sentiments from club chair Auka Gecheo are anything to go by. According to Gecheo, the team has been running away from the Kenya Cup relegation red zone in recent years to the green zone from next year. But here they find themselves firmly in the driving seat for a playoff berth at the close of the current season they were using to reshape and step up their act for next season. 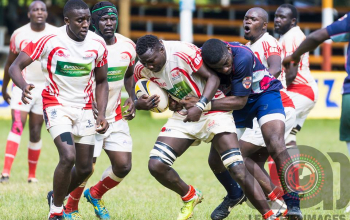 Nine rounds down the line, Nondies as they are fondly referred to, sits third with 28 points, three off third placed Kenya Harlequin, after picking six wins. 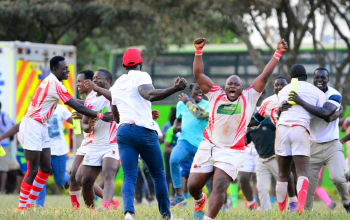 A 20-14 win over bogey team Homeboyz in mid-November 2018 kicked off Nondies season and in round two, their intent and purposes were duly noted after shaming champions KCB 27-20 off Thika road in the process ending their 20-month unbeaten run. 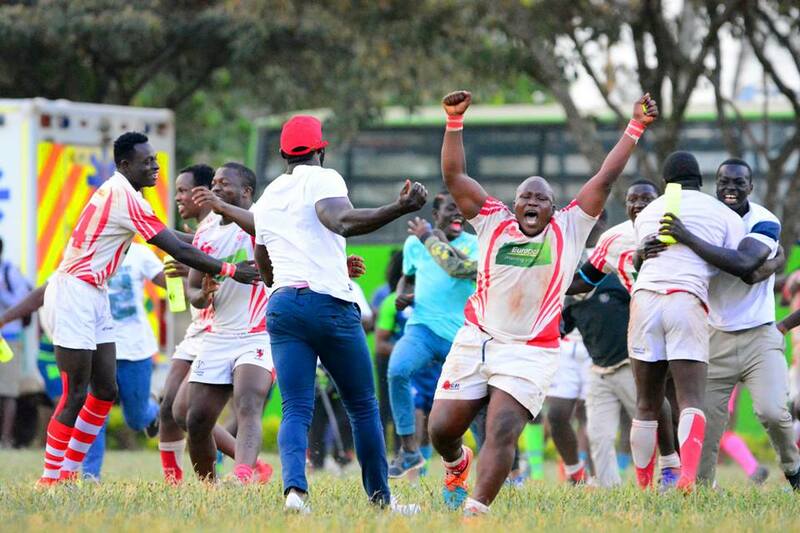 Lately Nondies licked hosts Nakuru for their sixth win to add on to others over Impala, Menengai Oilers and Mean Machine. Working on mental strength, as well as making the right calls in a game, is part of the areas Gecheo would like to see his club fine tune to become a dominant force. The Red Lions can consolidate their place in the playoff zone with two February games against a limping Strathmore Leos and Blak Blad in the next two weekends.